Yes! I have just completed some of the most intense reading that I have ever done. 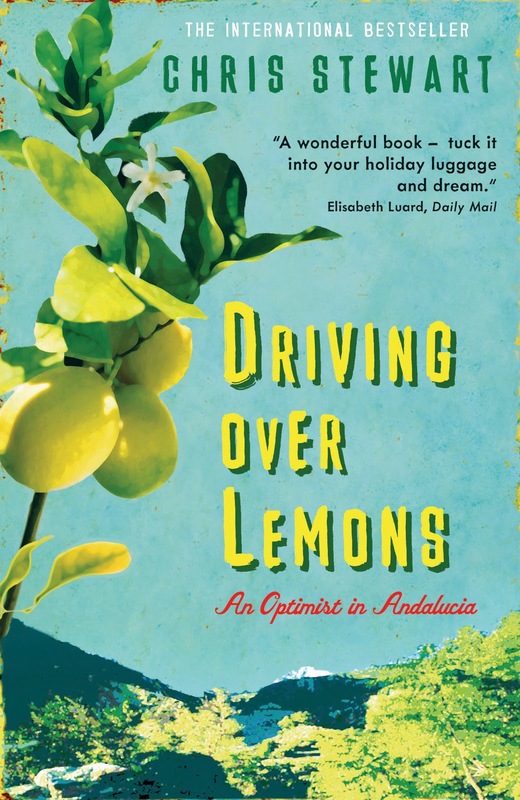 Having completed reading William Dalrymple's In Xanadu, I immediately set about reading another piece of contemporary travel writing, Chris Stewart's Driving Over Lemons: An Optimist in Andalucía. This book is also a constituent part of my dissertation and will help me to draw my comparisons between 18th Century travel writing and late 20th/early 21st Century travel writing. The book is focused on Chris and his wife, Ana, as they uproot themselves from their British home and move to a remote farm in Andalucía, a area of southern Spain near Gibraltar. Their encounters with the locals, friends they make, animals on the farm and indeed the arrival of a baby daughter, all make for heart-warming reading and an interesting traveller's tale. Interestingly, unlike a lot of travel writing Chris, Ana and baby Chloë have no intentions of leaving their valley farm and so as we read it is almost as if we are settling in to living in Andalucía too. This is something I wouldn't complain about! As with Dalrymple's offering, I highly recommend this book. Although you don't get the same sense of actual travel with Stewart's book you still get a strong sense of adventure. This is the story of a man and his family spending their last pennies leaving Britain and buying a house in Spain to try and be self-sufficient - risking financial security for a new life. Having read this book in what is for me record time, I have gone out and bought the 'sort of sequel,' A Parrot in the Pepper Tree. I only hope that all the same sense of embarking upon an adventure and the feeling that you are seeing the evolution of the farm continues.